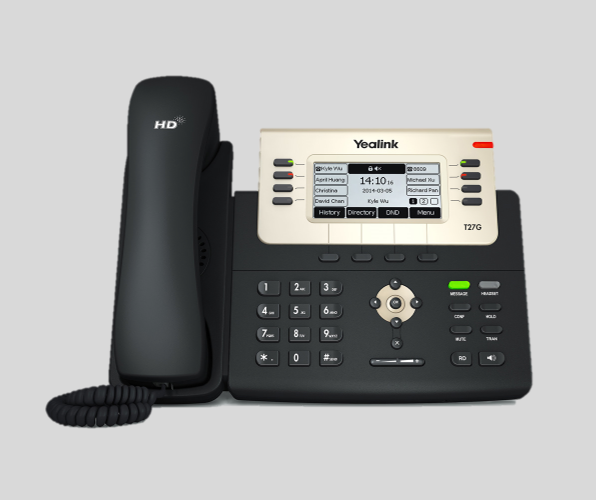 Yealink SIP-T23G features intuitive user interface and enhanced functionality which make it easy for people to interact and maximize productivity. 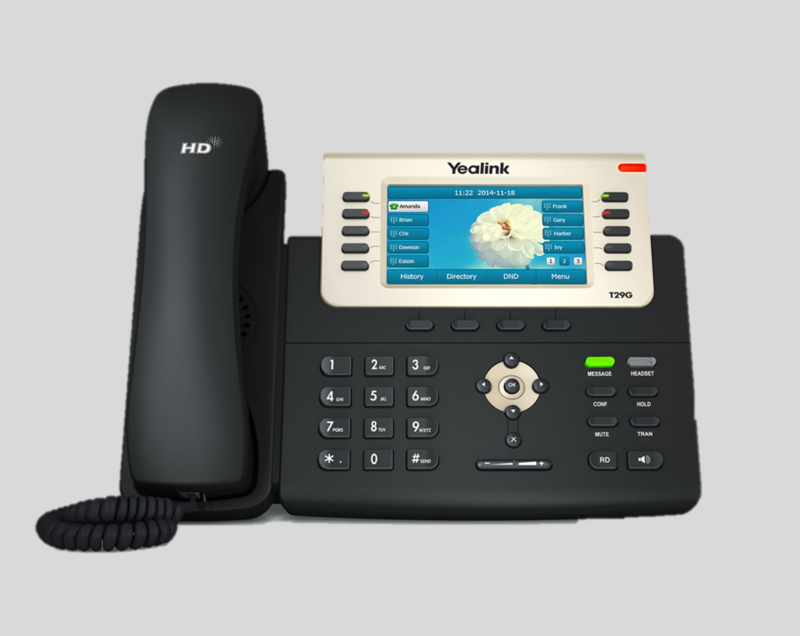 Yealink HD technology enables rich, clear, life-like voice communications, outsourced management options, flexible deployment and third-party communications applications. 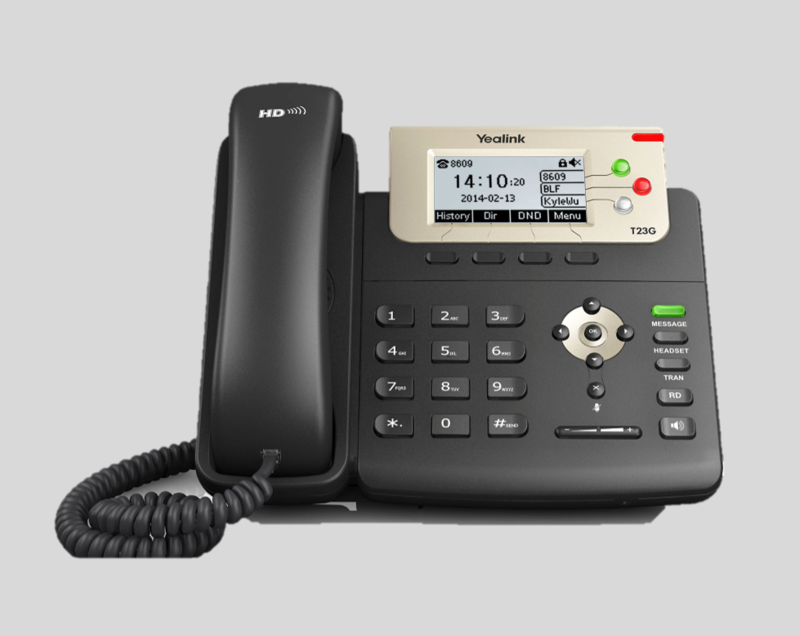 As a cost-effective IP solution, it helps users to streamline business processes, delivery a powerful, secure and consistent communication experience for small and large offices environment. 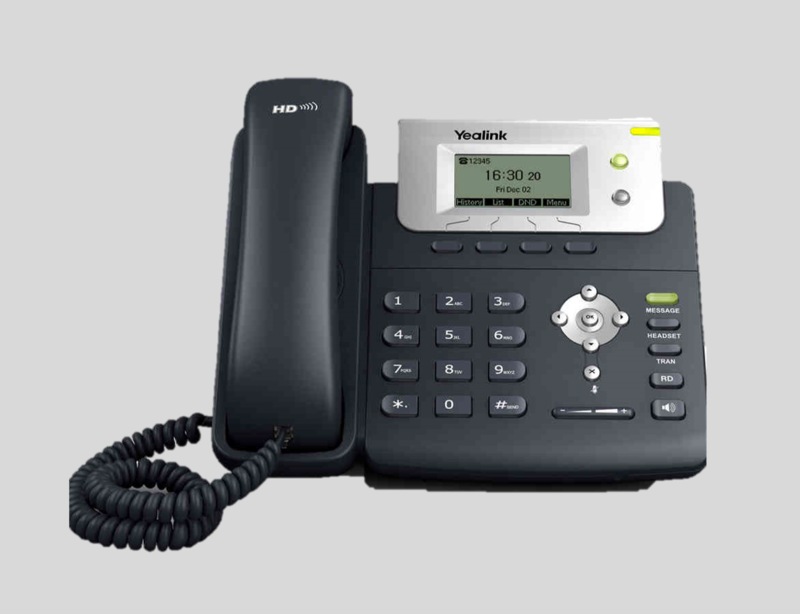 The Yealink SIP-T23G supports efficient provisioning and effortless mass deployment with Yealink’s Redirection and Provisioning Service (RPS) and Boot mechanism to help you realize the Zero Touch Provisioning without any complex manual settings, which makes theSIP-T23G simple to deploy, easy to maintain and upgrade.